Drain cleaning in Colorado Springs is one of those things that is not on the radar of most local home homeowners. Our drains are used constantly every day all day, with little notice. That is until the drain gets clogged. Then the humble drain finally gets our attention. The hassle of having to call a Colorado Springs plumbing company for professional drain cleaning is actually easy to avoid. Keeping your drains clean is an easy task if you pay attention to your house’s plumbing system and use a common sense approach to prevent severe clogs from developing. 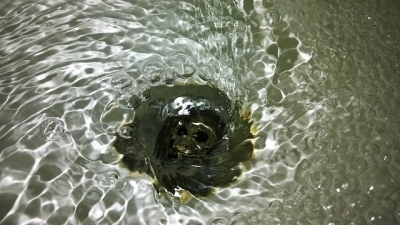 In this post, I go over a few of the signs that your drain is becoming clogged and give you some common sense tips for preventing drains from clogging. Need a hot water heater repair? Discover 3 DIY fixes any homeowner can do themselves. 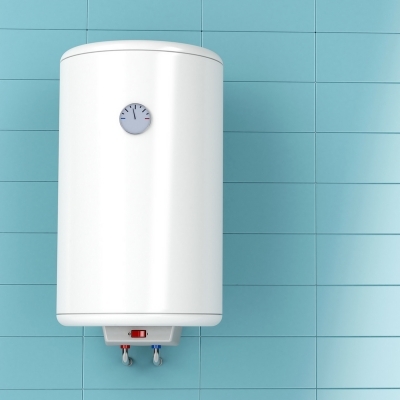 Hot water heater repair may sound intimidating, and some repairs are better left to a plumber. However, there are 3 simple do-it-yourself hot water heater repairs most homeowners can tackle. 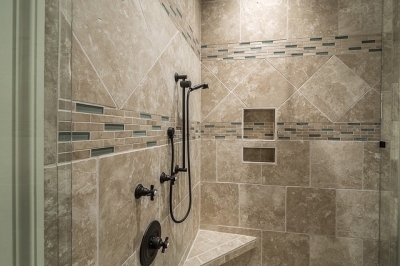 As a top plumbing company in Colorado Springs, we get a constant flow (see what we did there lol) of calls from shivering homeowners just out of a freezing shower. Often the call is due to these 3 simple to fix problems. So keep reading and maybe you can avoid a plumber bill. In this post, we explain the 3 common hot water heater problems that just about any homeowner can fix - including you. Every homeowner knows the day will come when they have to call their Colorado Springs plumber to have a hot water heater repair. Will you meet a mess of soggy carpets from a leak? Or maybe your bathwater will run cold? Will company be visiting? You may not even be home when it happens, leading to an even bigger emergency. A hot water heater emergency leads to damage to your home and possessions. Hot water heater repair or replacement is a necessary, yet often dreaded home maintenance repair. Much of that dread comes due to the cost, time, and lack of information when a hot water heater repair or replacement happens. It needs a fix and soon! Hot water heater repair need not be such a chore though. 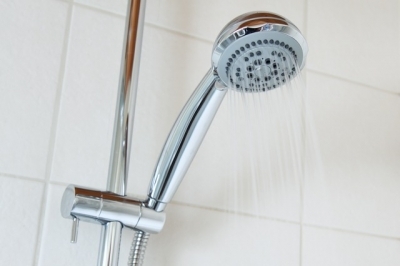 Keep reading to learn the 5 signs that you may need a hot water heater repair. This is our annual winter plumbing checklist for Colorado Springs homeowners for 2017. 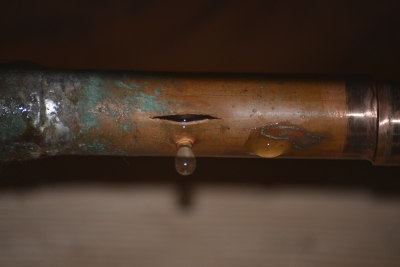 Our Colorado winter weather can have a big impact on your home’s plumbing system. Is your home plumbing prepared for winter? 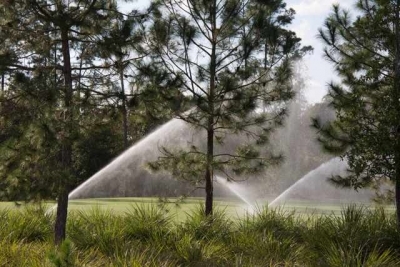 If not, you could face frozen pipes, burst pipes and any other number of catastrophes. 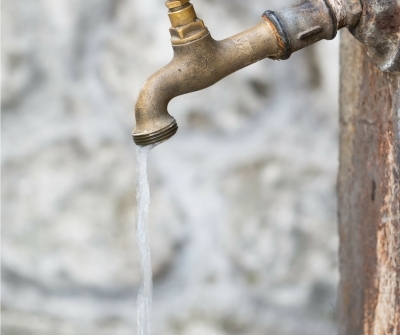 Lucky for you it is easy to prevent winter plumbing disasters. Our winter plumbing checklist for Colorado Springs will help you get your home ready for the cooler months ahead. These household plumbing task are easy to do and won't take up much of your day. Keep reading for the checklist. Every so often we get a call for a hot water heater repair that could have been avoided. When something goes wrong, you don’t have to pick up the phone right away to call a Colorado Springs plumber. You can do some basic troubleshooting yourself, and depending on the problem, even make a simple repair or two. Performing a little DIY hot water heater maintenace can save you a lot of money, especially over the life of your hot water heater. Here are a few common problems people run into with their water heaters and how to troubleshoot and possibly fix the problem. 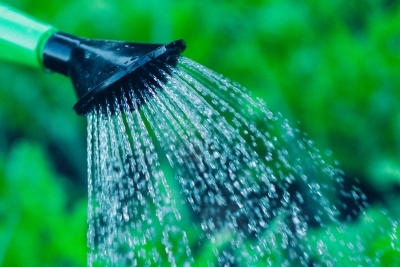 Is your Outdoor Plumbing Ready for the Summer? Most Coloradoans are educated about winter plumbing safety, but few consider how important it is to maintain their plumbing system in the summer as well. By taking the time to check and test a few basic plumbing components, you can avoid calling a Colorado Springs plumbing company for an unexpected repair. Selecting a new water heater is quick and easy when you understand the pros and cons of the different models available. Below, we’ve outlined the benefits and downfalls of the three most popular water heater styles on the market. While browsing, we recommend considering factors like size, installation, energy efficiency, and rebate availability to pick a model that will truly be a good fit for your home.